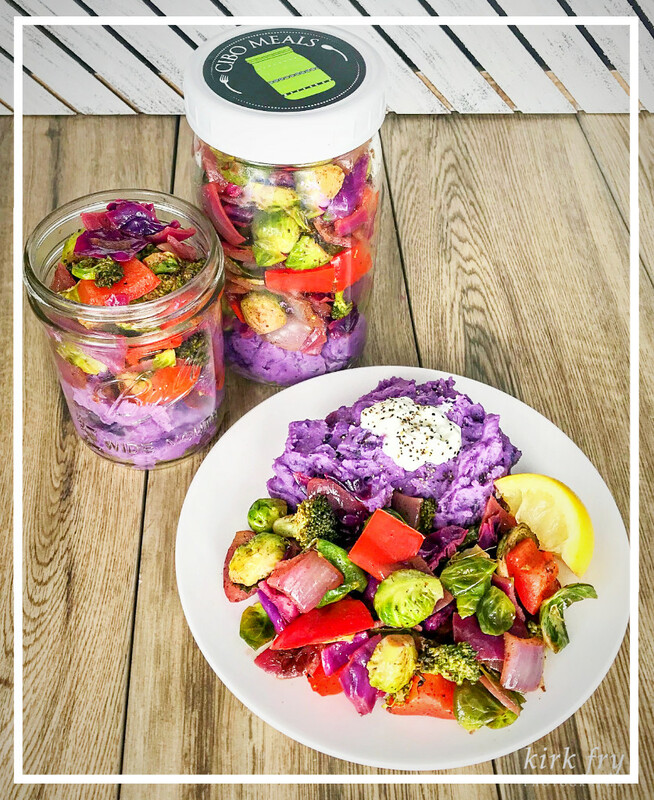 We’re packing this jar full of classic Greek ingredients like Kalamata Olives, Roasted Tomatoes, Lemon & Oregano-Marinated Cucumbers & Red Onions, Roasted Chickpeas, and fresh Feta Cheese. For the “cheese” we’re making an herb yogurt Tzatziki Sauce from scratch, and serving Pita Chips on the side. 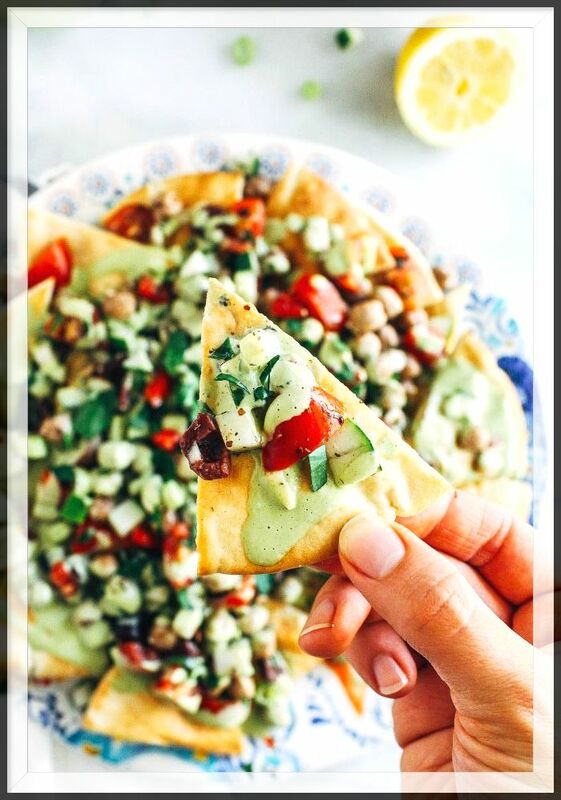 Enjoy these Greek Nachos with all the flavor and no cheese coma! 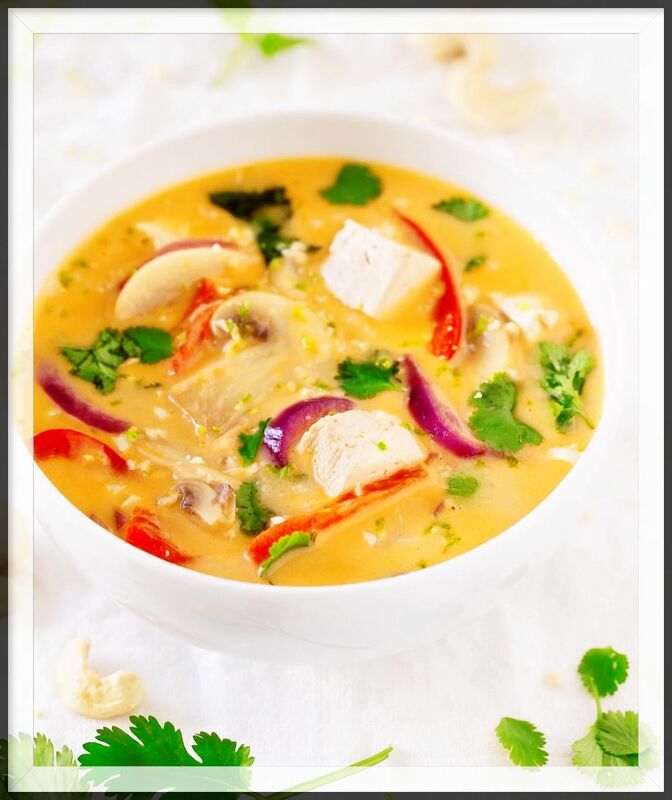 This soup, also known as tom kha kai, is such a warming, generous, and satisfying dish with origins from Thailand & Laos. 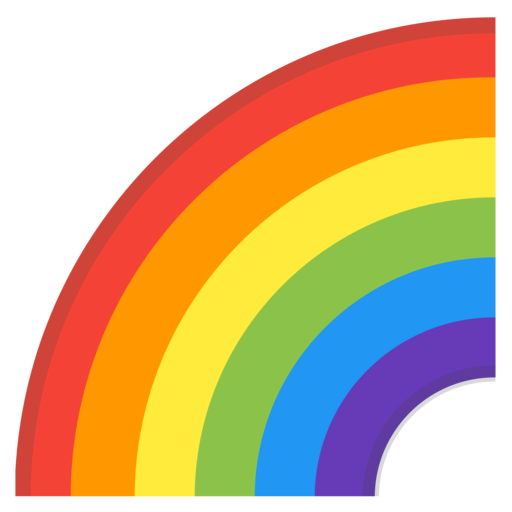 Our vegan version consists of traditional ingredients like sweet coconut milk, galangal seasoning, lemongrass, kaffir lime leaves, and lots of colorful veggies like bell peppers, red onion, shiitake mushrooms, eggplant, carrots, and bok choy, along with protein-packed organic tofu cubes. 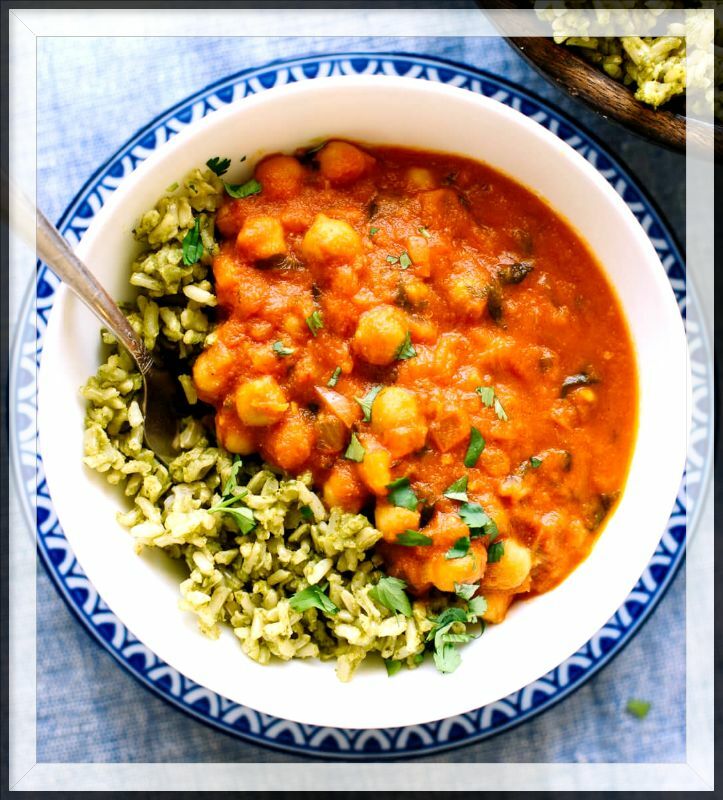 This super-yummy Tikka Masala in a Mason jar is a Customer-favorite…we’re replacing the more traditional chicken, yogurt, and heavy cream with roasted chickpeas and coconut milk for a comforting, warm vegan meal. And the added flavors of the Green Rice, made with Basmati rice, broccoli, cilantro, garlic, and green chilies takes this meal to another level of Cibo satisfaction. 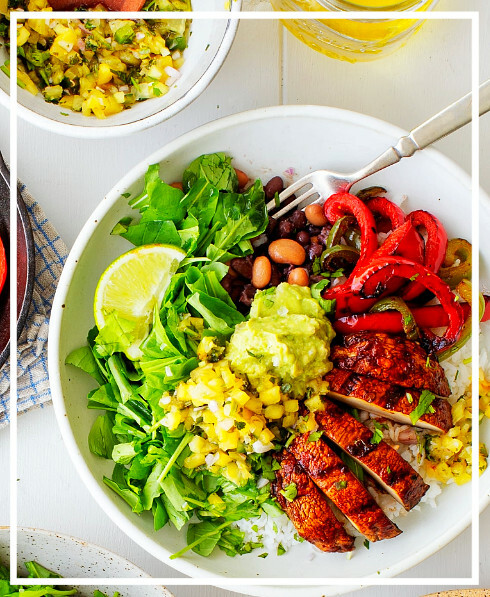 Everyone loves a good burrito bowl, and this one’s a big hit! Smoky, charred portobello slices are topped onto sizzling fajita peppers, black & pinto beans, brown rice, arugula, guacamole, and fresh corn & jicama salsa, and served with organic multigrain chips. 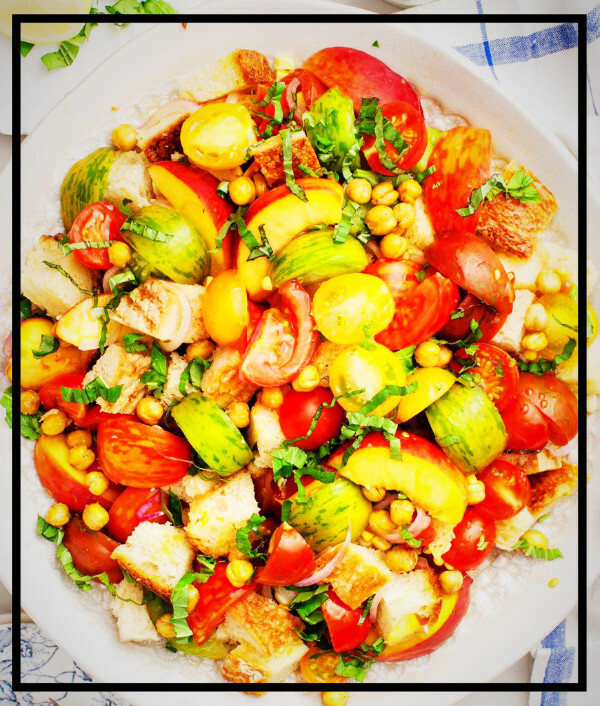 Panzanella is a Tuscan dish made of ripe, bursting tomatoes, creamy mozzarella, and wine-soaked bread, often stale, similar to a crouton. Our Colorado version with organic Palisade peaches and roasted Olathe sweet corn. Mixed with little ciliegine mozzarella balls, toasted pine nuts, and fresh basil, served with a traditional Italian vinaigrette. 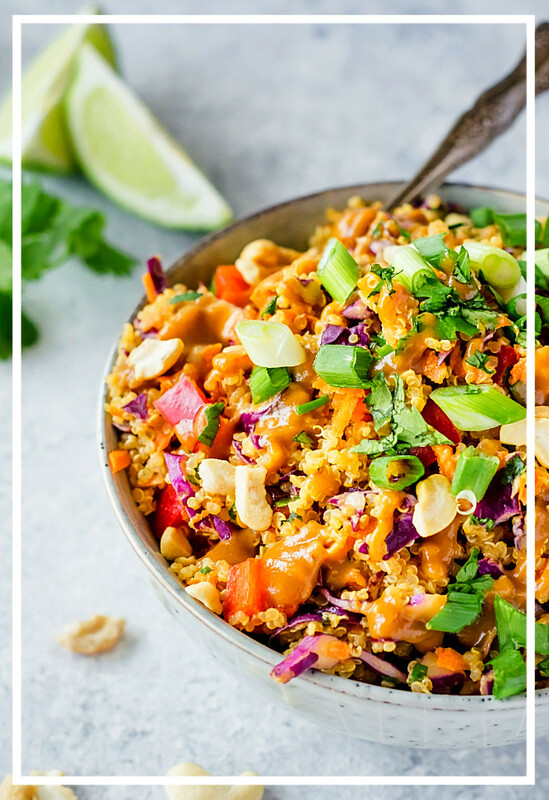 An incredibly crunch-tastic (not a word, but should be) dish featuring loads of goodness; carrots, cabbage, quinoa, cilantro, cashews, red pepper, onion and more. 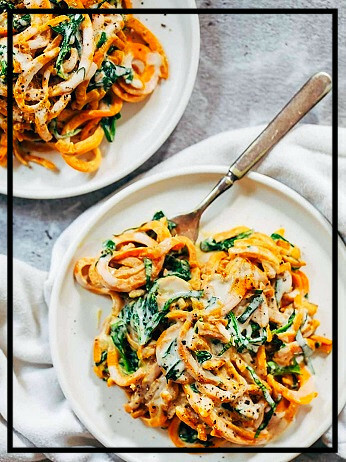 There is definitely an Asian flavor profile to this vegetarian meal and the creamy peanut butter dressing with a hint of ginger is absolutely to die for. Served with our Cibo Meals organic tofu cubes. 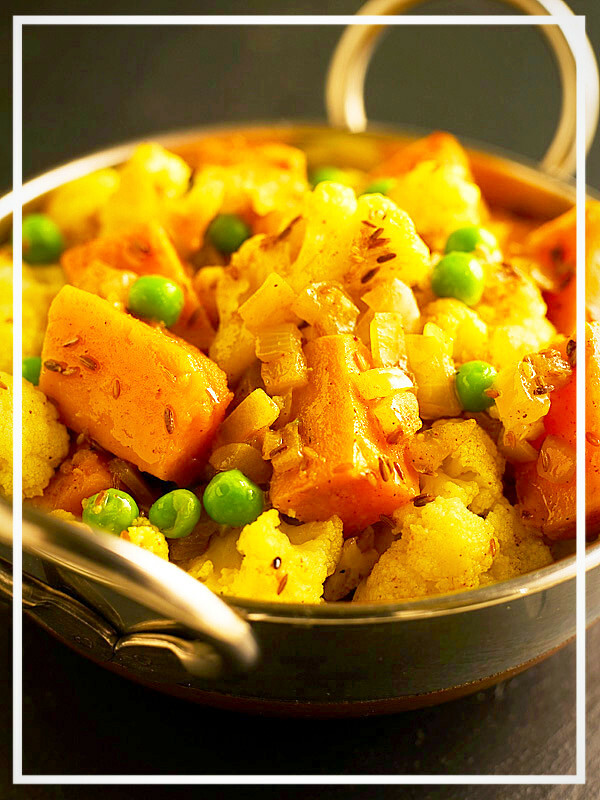 There are so many great Indian dishes, but Alu Gobi, a traditional dish made with cauliflower, peas, and potatoes simmered in a mild curry sauce, is my favorite. 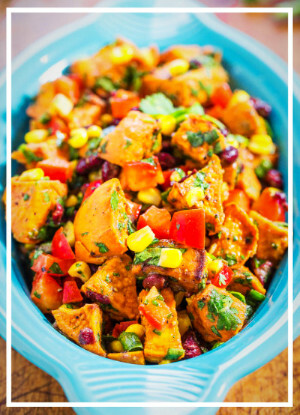 Our version swaps out the traditional potatoes with sweet potatoes to add some color and fiber. Served on a fluffy bed of Basmati rice and with a side of mini-naan bread. 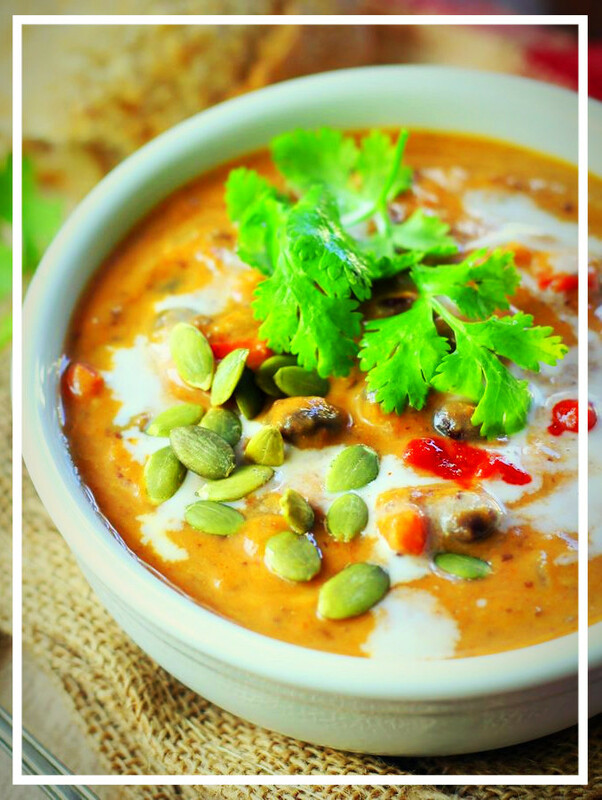 This creamy soup, made with organic pumpkin and a coconut milk base, then flavored perfectly with smoky chipotle pepper (mild) and hints of cinnamon and cumin, creates the perfect seasonal soup. Toasted pepita seeds and a topping option of Smoky Cilantro Greek Yogurt finishes it off. 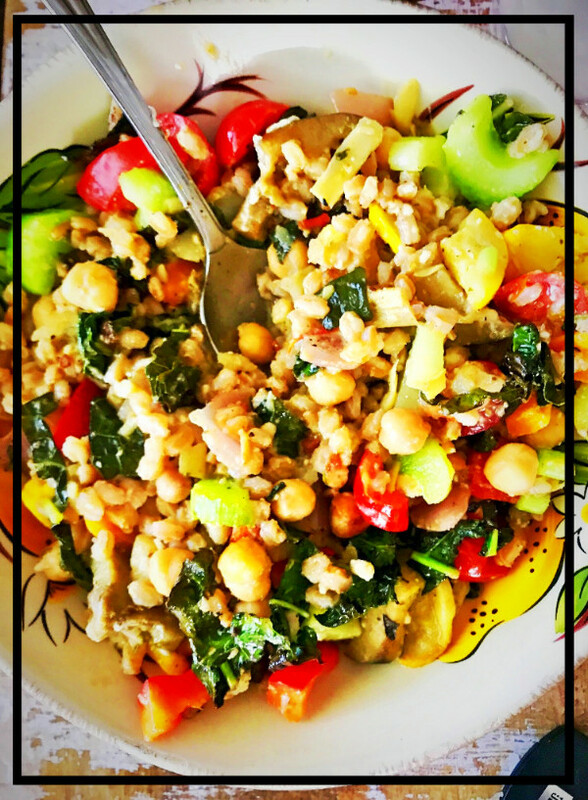 With a nutty base of Italian Farro, colorful produce like red peppers, Tuscan kale, yellow squash, celery, and more this is a satisfying meal hot or cold. 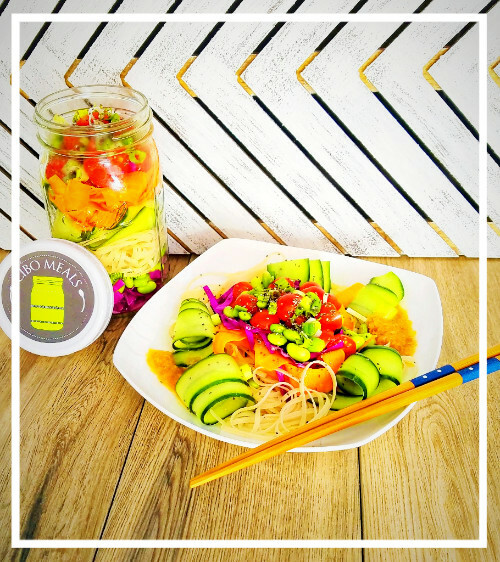 This dish is a colorful and nutrient-filled rainbow of ingredients including bell peppers, edamame, purple cabbage, and baby kale. Served on a bed of brown rice noodles with a handmade peanut ginger dressing. A Cibo Fan Favorite! Sweet potatoes make spiralizing vegetables so fun. But we also need to tell you that there is such a thing in this world called cashew cream…and it is divine. This vegan alternative is just as satisfying and packed with yummy protein no dairy. Packed with Peppers, Avocado, Radicchio, Baby Butter Lettuce, Radishes, Kalamata Olives, Cucumber, Broccoli, Roasted Chickpeas and Smoked Provolone Cheese. 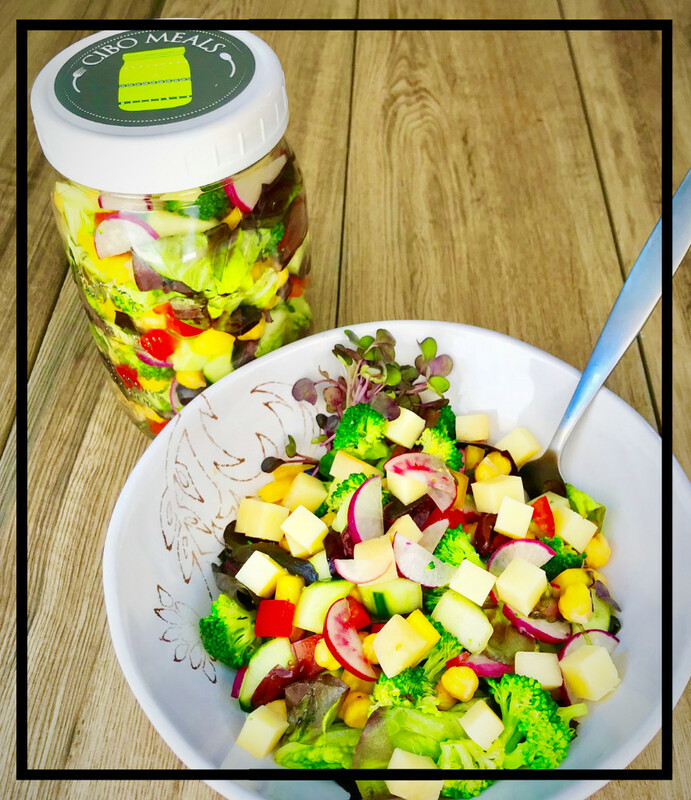 Served with homemade Vegan Green Goddess Dressing, this dish is so much more than a salad in a jar! 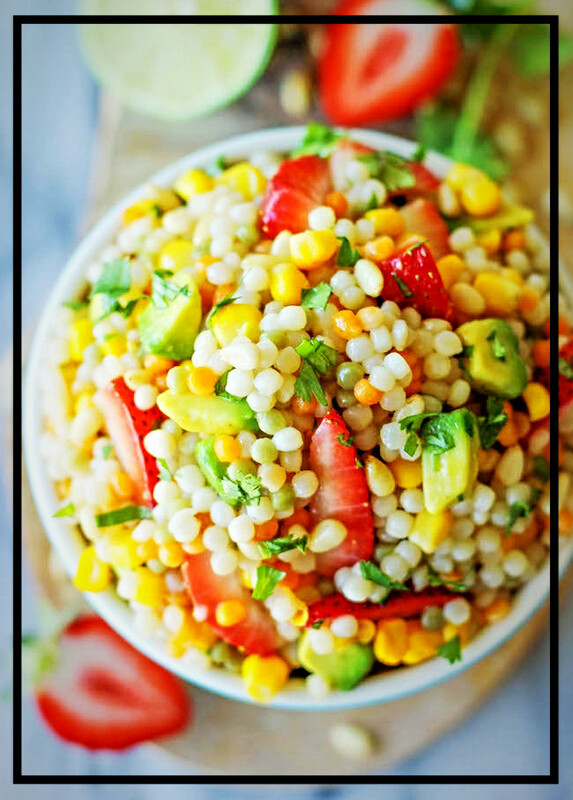 Israeli couscous with fresh produce like juicy red strawberries, sun-ripened avocado, and sweet corn right off the cob, you’ve got summer in a bowl! 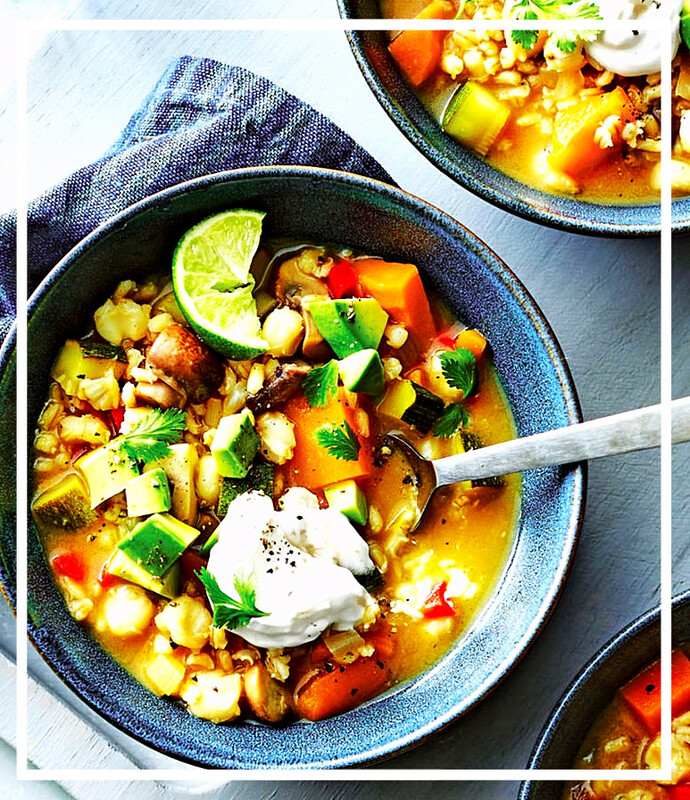 This hearty soup gets its name from the pearl barley used, as well as the hominy, which is a traditional trademark of any Mexican Pozole, packed with veggies and flavor. Purple Potatoes, hailing mainly from South America, have an abundance of antioxidants and a vibrant purple inside. Paired with a scramble of Brussels sprouts, broccoli, bell peppers, red onion, and purple cabbage, this is a fun and fit meal. Served with a side of organic Greek yogurt. 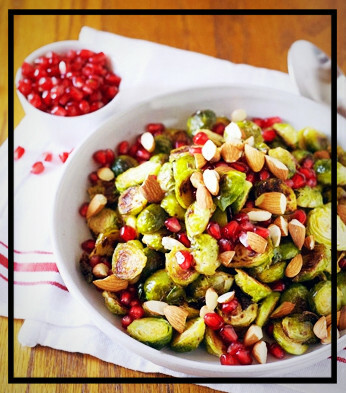 Delicately roasted Brussels sprouts paired with the sweet burst from Pomegranate Seeds, the crunch from Almonds, and the creamy, smokiness from Smoked Gouda Cheese. 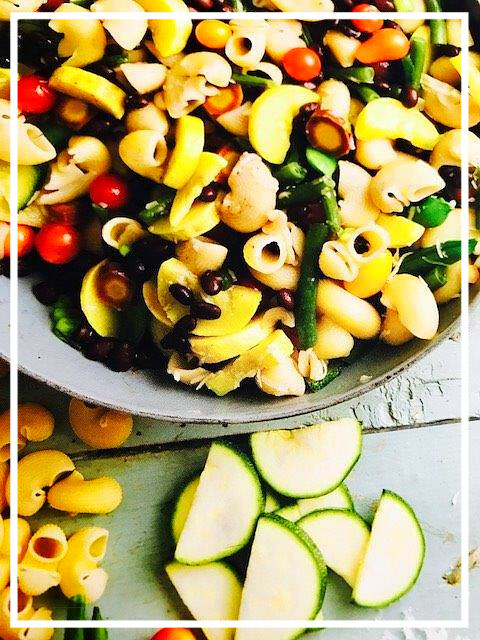 Macaroni is usually the staple of Mac n’ Cheese, but here it’s surrounded by colorful vegetables like yellow squash, peppers, asparagus, and tomatoes. Black Beans add some fiber and more color, and the whole dish is finished off with a zesty avocado oil-based dressing and Italian cheese blend. This dish is a great way to sneak in lots of nutritious veggies while still tasting like an indulgence. 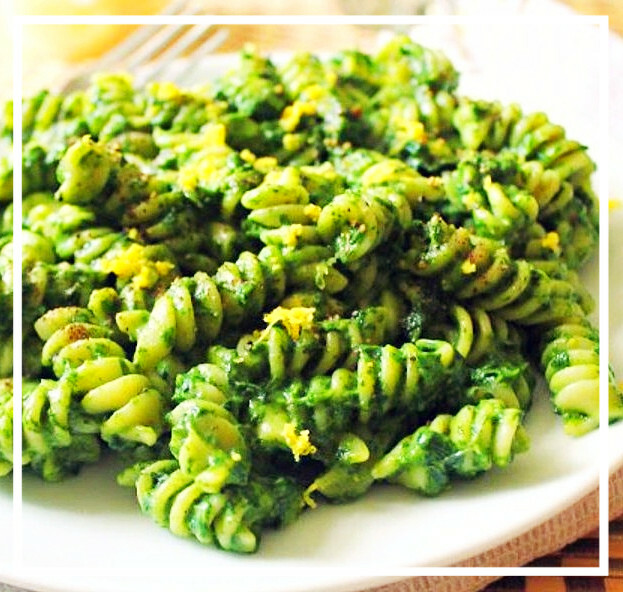 An avocado-based pesto with walnuts instead of pine nuts is the perfect way to a creamy, healthy-fats based sauce for this fun & colorful pasta! 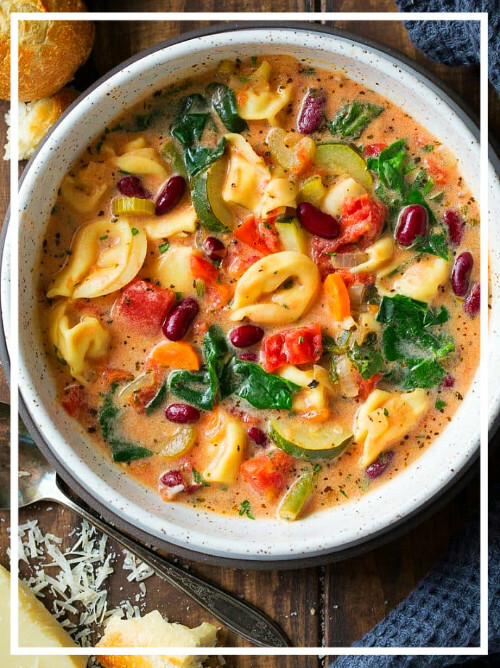 This is a Classic Italian vegetable-packed, comforting, and creamy tortellini soup that is on the menu of many restaurants, but it can be delivered to your door instead! 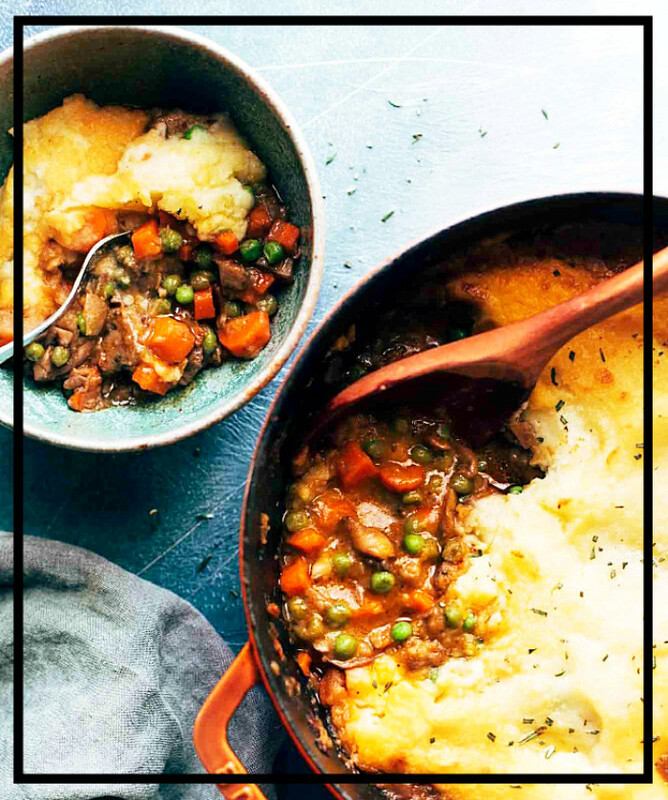 Saucy peas, carrots, baby Portabello mushrooms, hearty lentils, tomato-based gravy, and a blend of fresh herbs, all topped off with mashed Yukon Gold potatoes with creamy Greek yogurt blended in makes this vegetarian Sheperd’s Pie delightful. 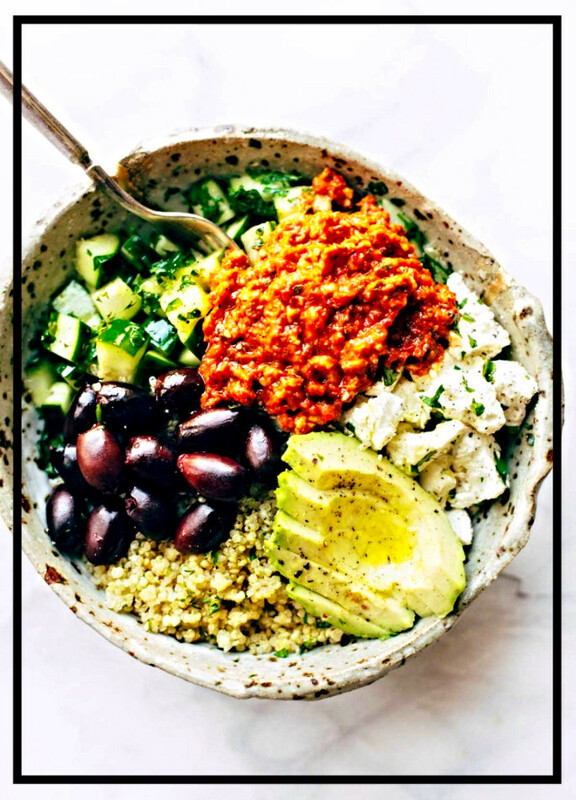 Ancient super-grain Freekeh, marinated English cucumbers and red onion, Mediterranean olive blend, creamy Feta Cheese, and topped with Avocado and a zippy Red Pepper Hummus, this jar is bursting with flavors that have been a staple of the Mediterranean diet for centuries! Almost like P.F. Chang’s veggie Lettuce Wraps but half the sodium, we use spiralized carrots, baby mushrooms, peppers, peanut sauce on the side, and crispy Chow Mein Noodles on top (not shown in photo). And of course, the special Cibo Meals Tofu Blend, a Cibo Family secret but sure to satisfy. 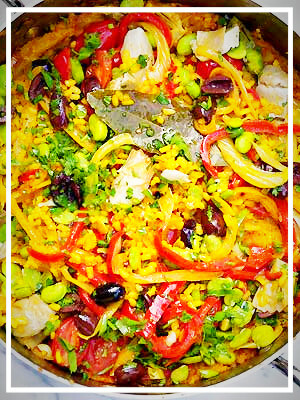 With roasted corn, sweet potatoes, bell peppers, and fiber-rich kidney beans, plus some fresh lime spritzed over everything, this will be a fiesta of flavors in your mouth. Served with a side of crumbly Queso Fresco Cheese. 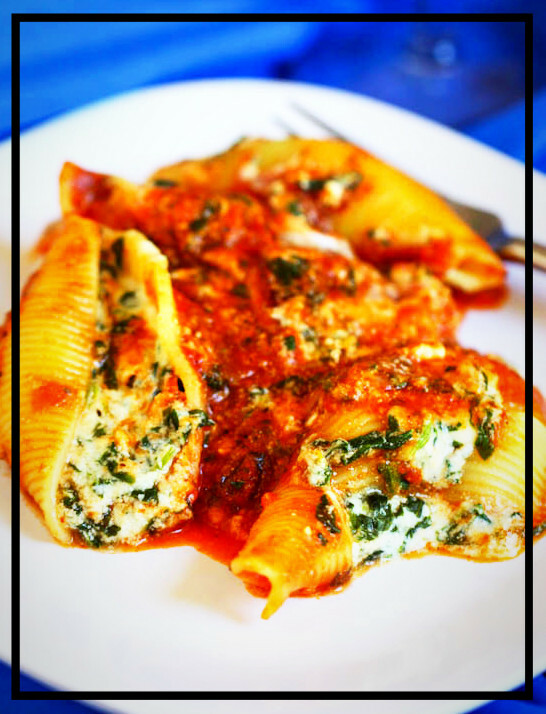 Authentic jumbo shells are filled with a creamy blend of ricotta cheese, cottage cheese, fresh baby spinach, chopped mushrooms, and a blend of herbs, all topped with a classic marinara sauce and Parmesan cheese, served with Italian Pizzelle cookies, a delicate and low-cal taste of Italy! 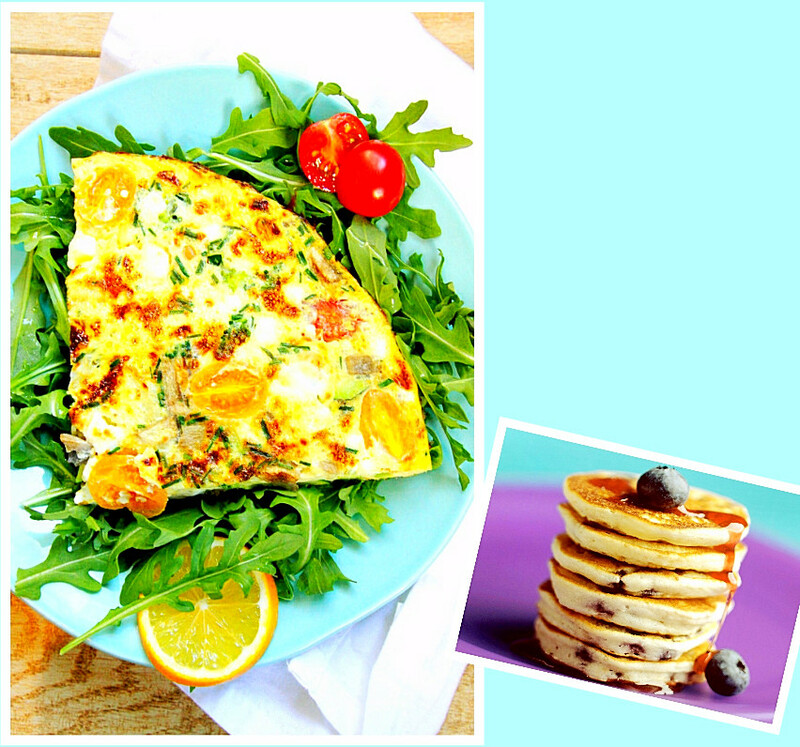 Frittata is an egg-based dish similar to an omelette or crust-less quiche, enriched with additional ingredients such cheeses or vegetables. In ours we are using a colorful blend of mushrooms, broccoli, zucchini, and constellation tomatoes, with arugula & goat cheese on top. And gluten-free mini blueberry pancakes on the side, YUM! 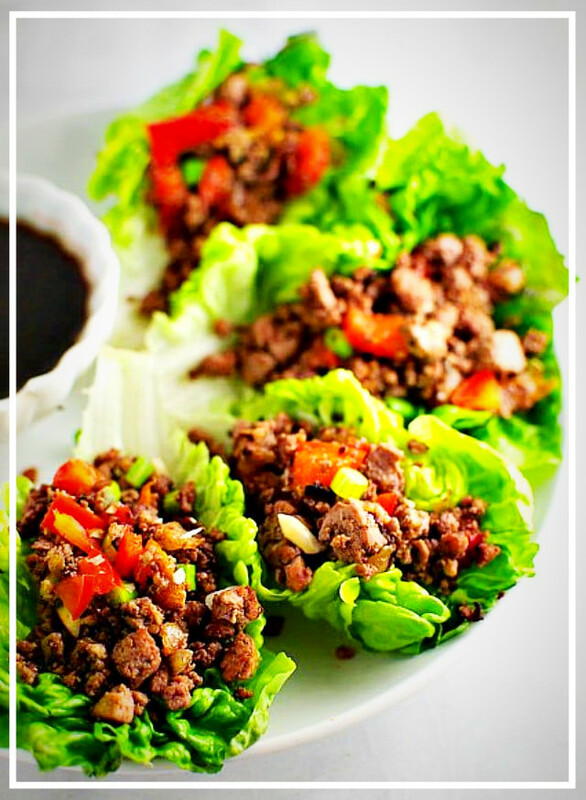 This food is fresh, healthy, and amazing! As a nutritionist, I’m super picky about food and Emily always has a choice of gluten and dairy free. She uses fresh, local ingredients when possible and only adds healthy oils to her meals. They are flavorful, inspired, and unique. So fun!!! Cibo Meals is great! 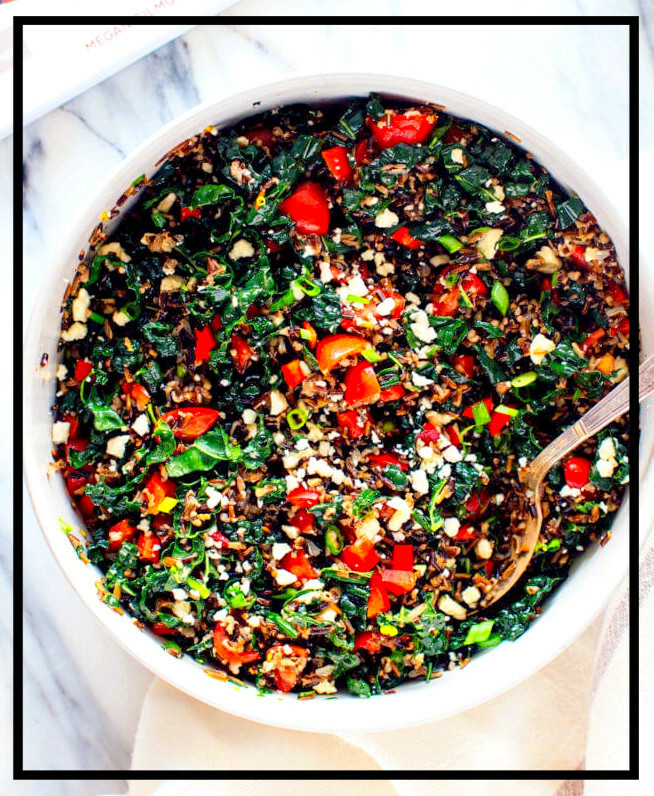 I love all the veggies in each meal and the use of so many cool ancient grains. It adds some variety and excitement to our usual dinner options. 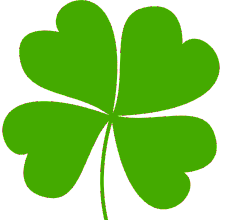 Plus it’s super convenient…the planning, prep and cooking off my to-do list for a few meals each week, which is really nice. We have ordered from Cibo several times. Each time the jar is a delightful meal. Nope, we’re not vegetarians. But her protein suggestions work well and so we end up with a truly healthy and tasty meal. HIGHLY recommend Emily and crew from Cibo Meals.